This week on the podcast, I’m joined by friendly neighborhood photographer Janan Lee, a.k.a. 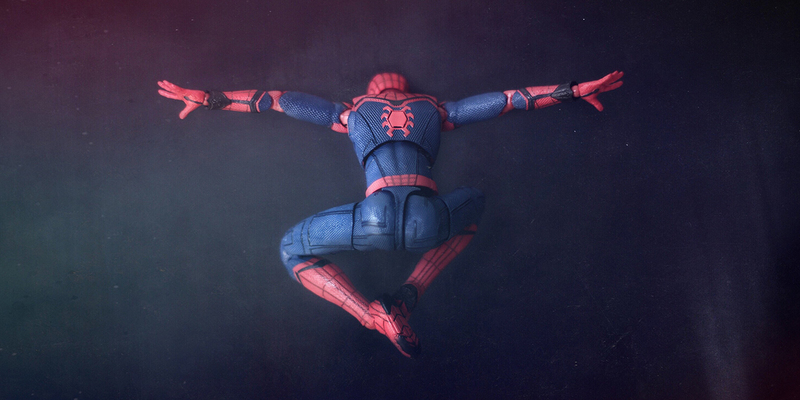 Spideygoeshygge! 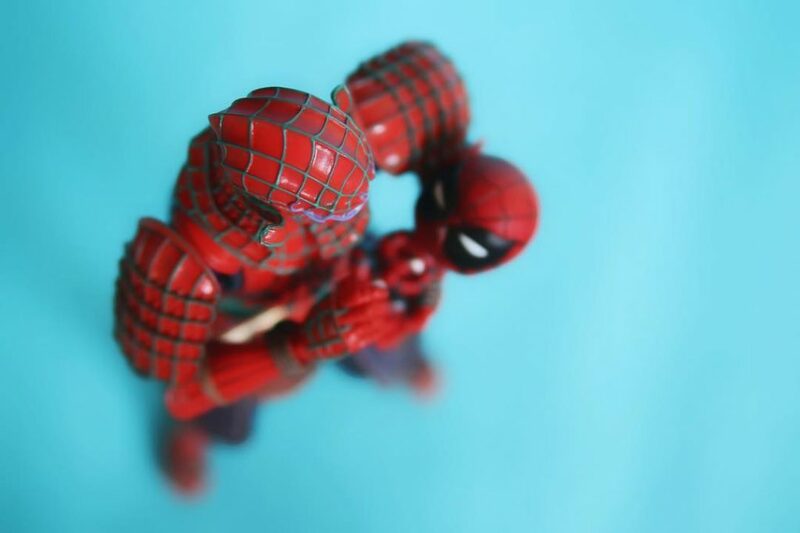 Janan is relatively new to toy photography, but has already become an integral member of the community. He’s originally from Singapore but now lives in Melbourne Australia, where he recently co-hosted the Melbourne Photo Walk with our pal Tony Tulloch. 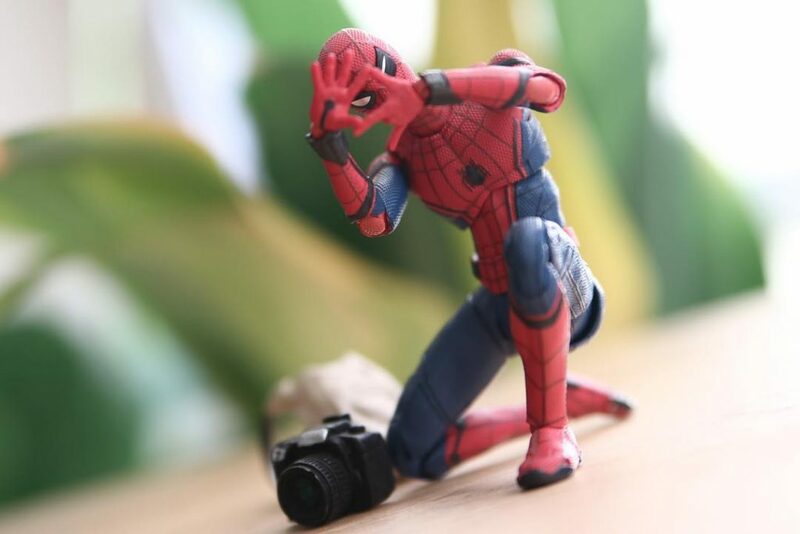 I talked to Janan about why he loves and photographs Spider-Man, whether becoming a father has affected his photography, the great power and great responsibility that comes with social media, and more! Thanks for listening! Make sure you’re following Janan on Instagram and on G+, and check out his previous two Six Image Narratives for the blog here! Janan, I can’t wait to catch up this weekend and shoot some toys (in pusher friendly terrain! ), hand over your Oregon gifts, and start planning the next Melbourne Toy Photographers meetup! Looking forward to be introduced to the well kept secret locations. Haha! I loved this podcast guys! It was great to get to know you a little better Janan! I hope someday to meet in person. In the mean time, keep being awesome! It is so cool to be 10mins drive from such a great toy photographer and friend. Another wonderful podcast James. Now that you mention it, we do have that spare room in the back that has plenty of space…. I loved hearing you and learning more about you Janan! One of these days I hope to visit you all down there! Thanks Leila! I enjoyed hearing your conversation as well. 😊 Yes do come visit! We will be delighted!